South Africa’s citrus industry says the 2018 season has shown that unless the growth in export volumes of citrus from the northern parts of the country can be handled by its existing logistics infrastructure, the industry will face serious problems. 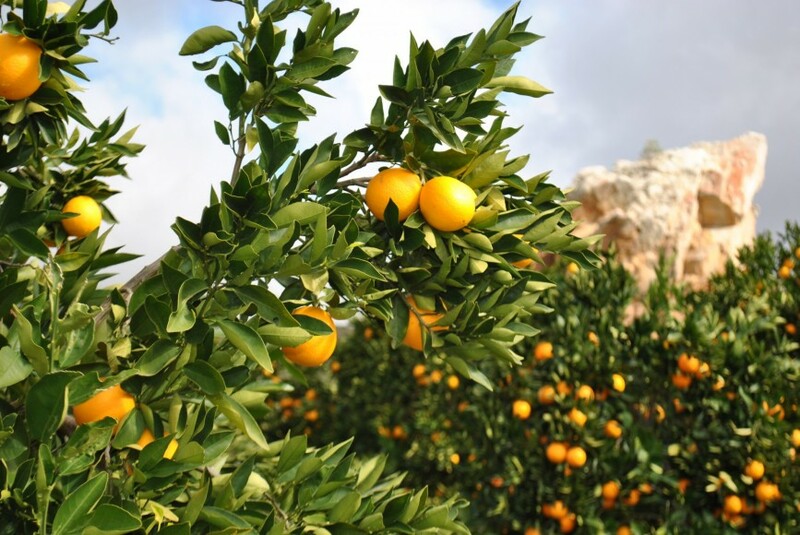 In presenting its five point strategy to deal with the situation, the Citrus Growers’ Association (CGA) says growth in production from 2015 to 2018 has been so fast that logistics and infrastructure have been tested beyond their limits. “In 2016, the northern region packed 56m cartons for export, in 2017 that increased to 72m cartons and in 2018 the estimate is 80m cartons,” CGA outlines. The CGA says the demand for reefer containers also far exceeded supply, in particular containers compatible for cold treatment shipments. The CGA says the simple fact is that if nothing radical is done, these problems will just spiral out of control. “The CGA proposes a five-point logistics plan for northern regions exports; which is directly aimed at off-setting these problems amidst the growth projections." This includes the development and expansion of cold storage infrastructure in addition to expansion plans at existing sites at Durban port. This would include facilities in areas such as Hammarsdale, Cato Ridge in Natal and Nelspruit and Komatipoort in the north-east parts of the country. The latter would be aimed at exporting containers from Maputo, where pre-clearance inspections for Japan, South Korea and China can be arranged. In the Port of Maputo, infrastructure is developing at a rapid pace. Various container lines have shown strong interest in placing a service aligned to citrus exports to the Middle East and Far East markets. The development of cold storage infrastructure on the Maputo corridor would make this a reality. Rail transport development is also part of the plan. “It is fundamental that producers and exporters take the possibility of rail transport seriously," CGA continues. "It has been estimated that about 400 additional truck trips per week and 8,000 truck trips per annum will be required to transport citrus to ports in the near future. To off-set this massive demand, 10,000 containers will need to be packed and transported from the hinterland to the ports. "Up in the north of the country there is rail activity from Musina, Tzaneen, Bela Bela and City Deep where containers that have been packed are delivered and transported by rail to port. There could also be the possibility of rail transport along the Maputo corridor where containers packed at the proposed cold storage facility can be railed into Maputo." The CGA is also considering break-bulk shipments as part of the five point plan. This year 42,000 containers are likely to be shipped from Durban, up from an average of 35,000 with a forecast of 49,000 containers needed in the future. Nationally the demand has been forecast for a further 30,000 containers which is needed to match the export growth. Simply put, the CGA strongly encourages a rethink on shipping citrus to Europe, UK and Russia by conventional break-bulk vessels to offset this demand. If a full vessel can be loaded from Durban to Europe, UK and Russia each week this could potentially reduce demand by 250 containers. As far as Durban port operations and infrastructure is concerned the CGA says consultation with DAFF, coldstore facilities, shipping lines and Transnet Port Terminals is required to assist and streamline pre-clearance inspection activity in the port.